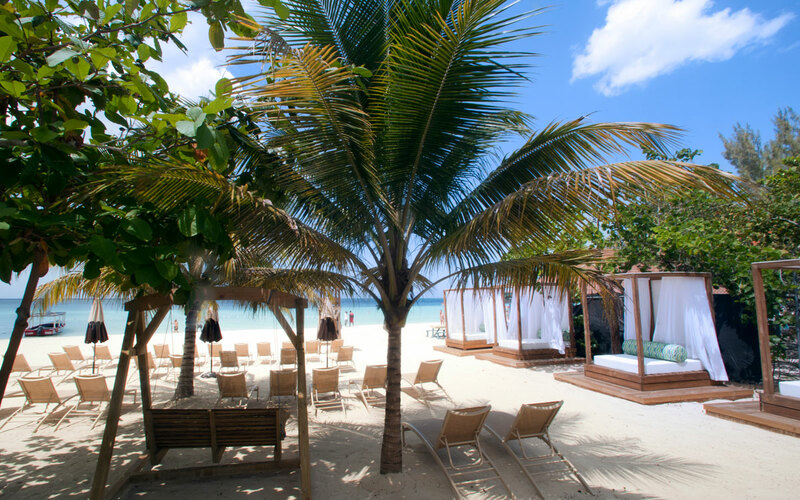 andy Haven Resort is the perfect paradise for those seeking a Jamaican experience. The pristine condition of our resort gives visitors an ambiance that leaves them relaxed, happy and rejuvenated. Our resort caters for the needs of all guests – from all over the world – providing a sense of belonging that makes our resort so unique. We have a history of being one of the best resorts in Negril (and we intend to keep it that way), and continually thrive to improve the services our guests expect from us. The attractive area of the Seven Mile Beach in Negril, Jamaica, is home to golden beaches complete with turquoise, calm waters. This makes it the perfect location for our boutique hotel and the ideal setting for our famous Bongos Restaurant, a fine and casual dining experience open to all staying in Negril. Great stay on 7 mile beach in Negril. Rooms are large, clean and modern. Only wished we could have stayed longer!! Very clean and well maintained facility. The staff are friendly and the security guard at the beach was great. Would definitely go back. Our hotel is not complete without mentioning our accommodation and facilities. 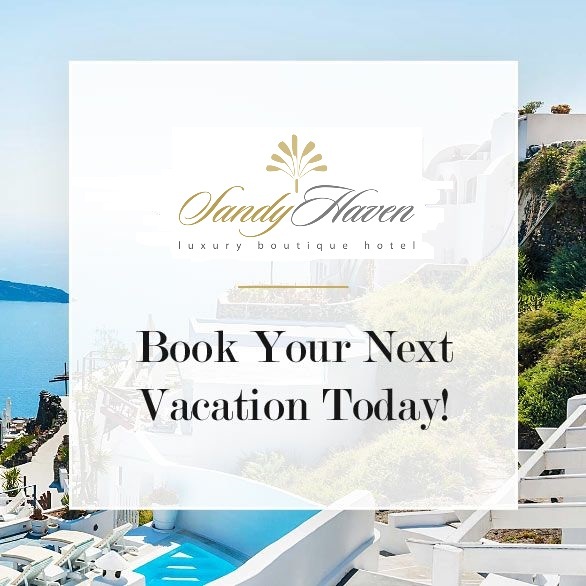 Guests at our resort are treated to the highest provisions of comfort and luxury, with a choice of settings and views that will simply take your breath away. Look outside and enjoy the picturesque view of the turquoise colored ocean and allow the sweet sea breeze to work its magic. 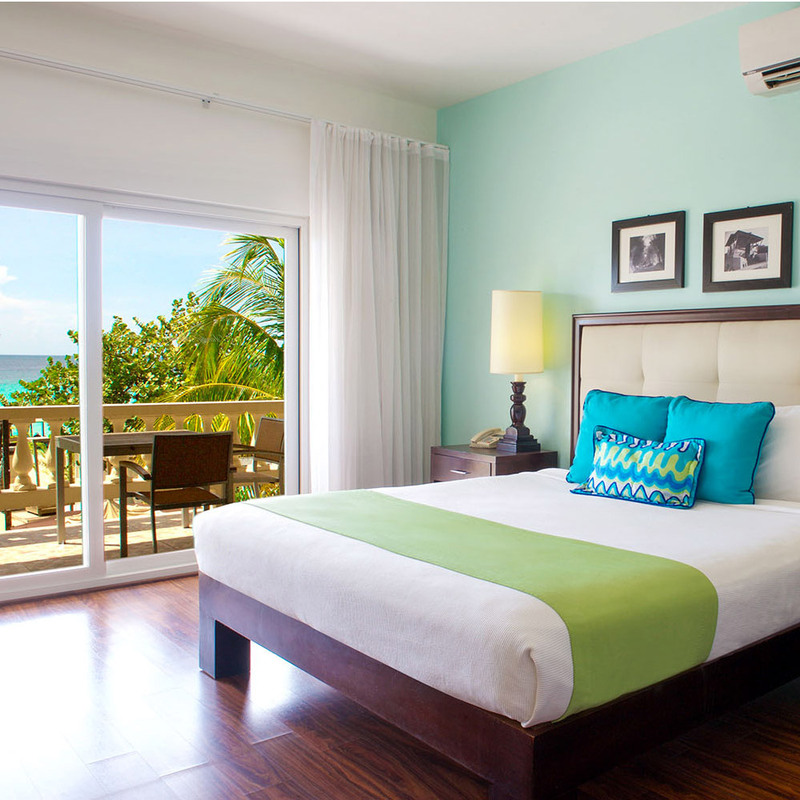 Alternatively, opt for a garden view room for a glimpse of Eden, a tropical paradise you’ll get lost in. Professionalism is one thing we hold dearly and that is why at all times, we ensure we make our guests feel at home, providing memories they will never forget. When you think Negril you think Sandy Haven, and we’re so glad to have you with us. Negril is widely dispersed beach resort town made up of two distinct parishes, Westmoreland and Hanover. Our beach resort is located in Westmoreland, made up of a number of towns including Savanna-la-Mar, the capital of Westmoreland Parish. The name Negril originates from the Spanish word Negrillo, it’s thought the term originates from the black eels that once dominated the coastal beaches. Negril Aerodome was built in 1976 to cater for the huge influx of tourism. It provides interconnecting flights via the International AirLink at Sangster international airport. If you require a shuttle bus service please contact us beforehand so we can arrange pickup.